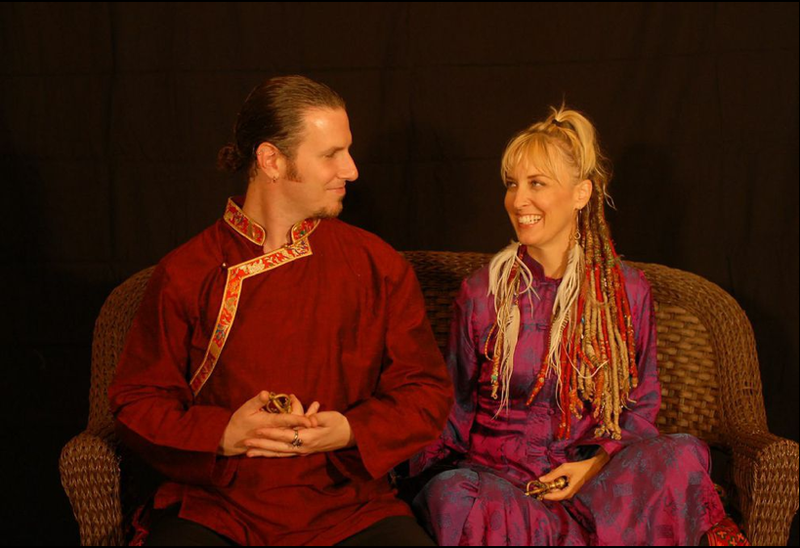 “Awaken the God/dess Within” is an experiential, vibration raising playshop led by Larisa Stow, Transformational Life Coach and lead singer/songwriter of the band Shakti Tribe, and modern day mystic and spiritual storyteller Kai Ran Baron. Using sacred sound, alchemical story telling and mantra as a gateway, we create a high vibrational field communing with our inner God/dess frequencies. We move from sitting at the lotus feet of the deity to experiencing these energies dancing within our own hearts.